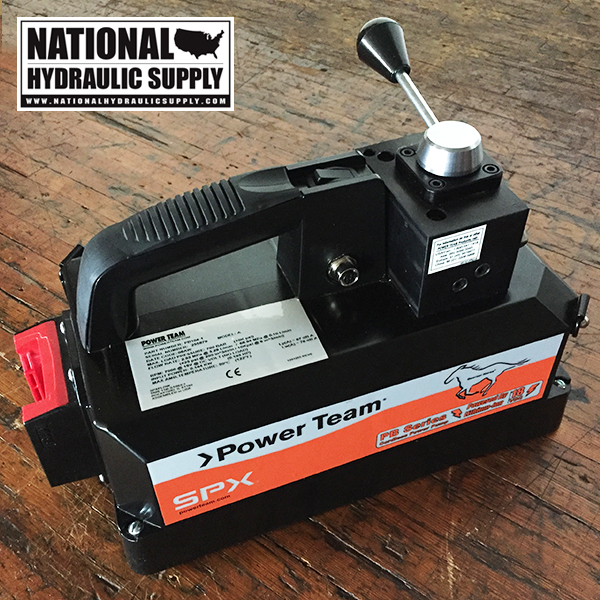 Compact, LI-ION Battery-Powered High Pressure Hydraulic Pump. 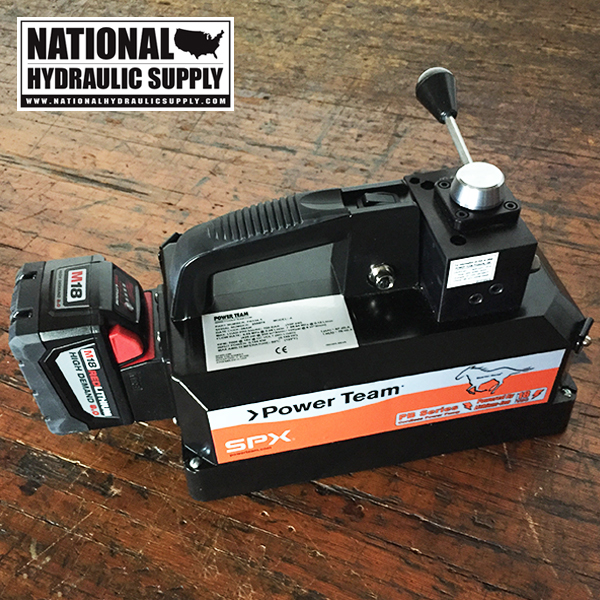 Portable Cordless Hydraulic Pump for MRO Applications. 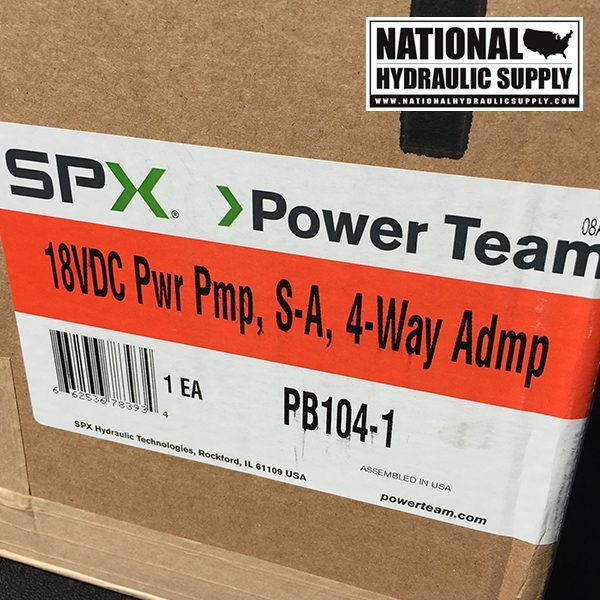 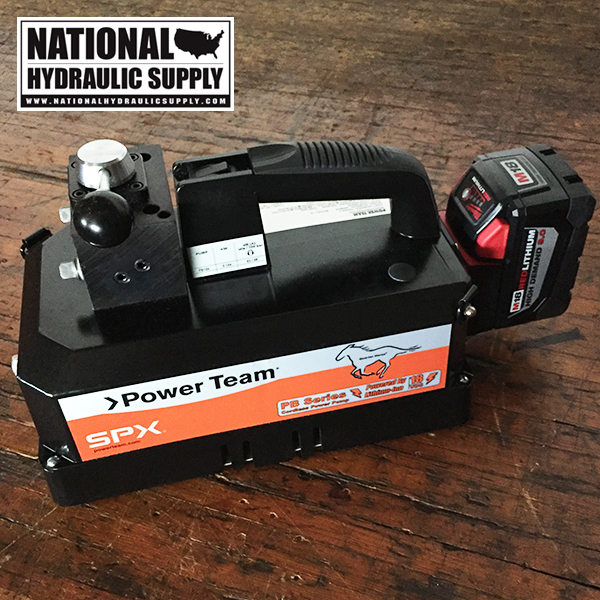 The new Power Team PB Series Cordless Hydraulic Pump meets the mark with increased portability, longer run-time, more valve selections and remote “plug and play” control options. 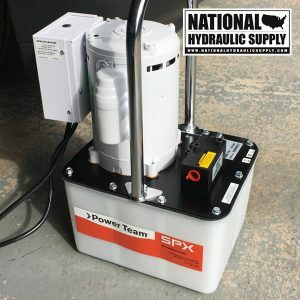 The PB Series pumps meet a wide array of high-pressure tool applications where portability and freedom of cordless power is needed. 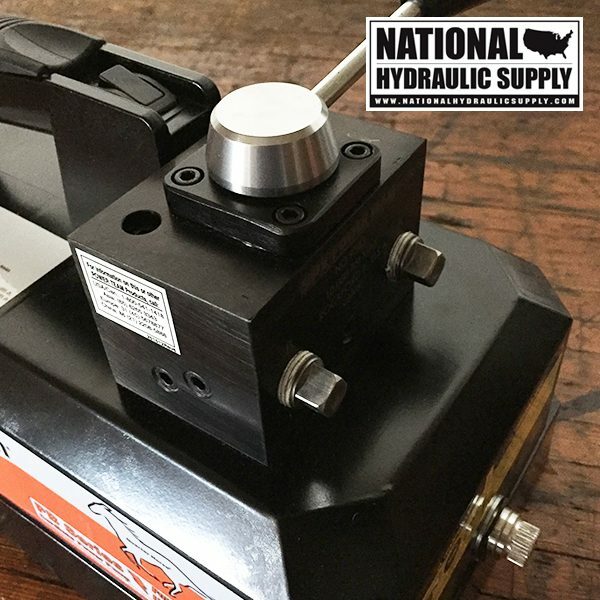 Whether it is a spreading, nut splitting, lifting, bending, cutting or crimping application, the Power Team PB Series Hydraulic Pumps deliver the power needed to improve productivity while keeping safety in mind. 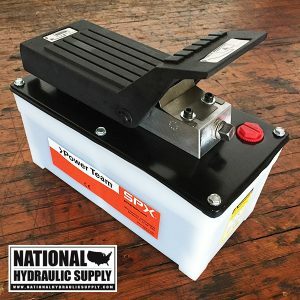 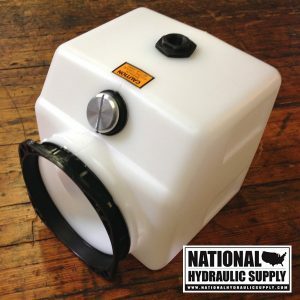 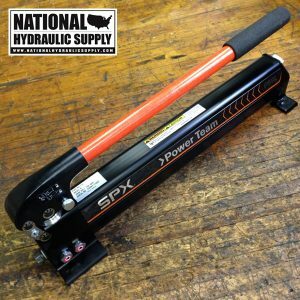 10,000 PSI (690 Bar), .45 gallons (1,1 liters) oil capacity provides ample power to effectively cover a wide array of applications and uses for most trades. 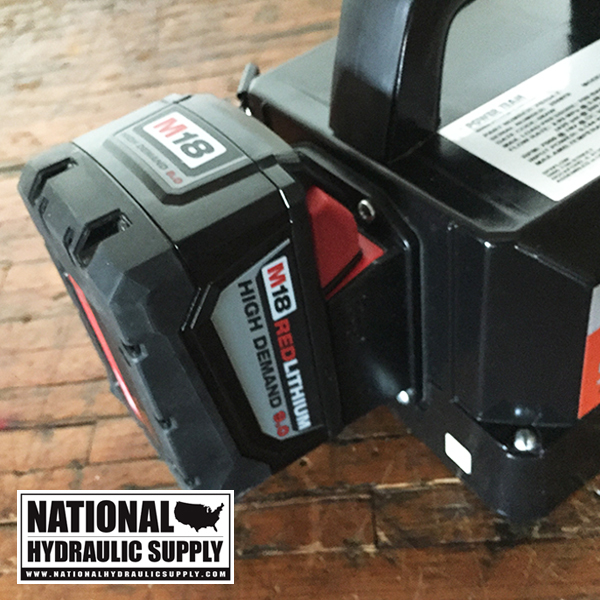 Cordless, high powered 18 VDC Lithium-ion 9.0Ah battery pack offers exceptional run-time. 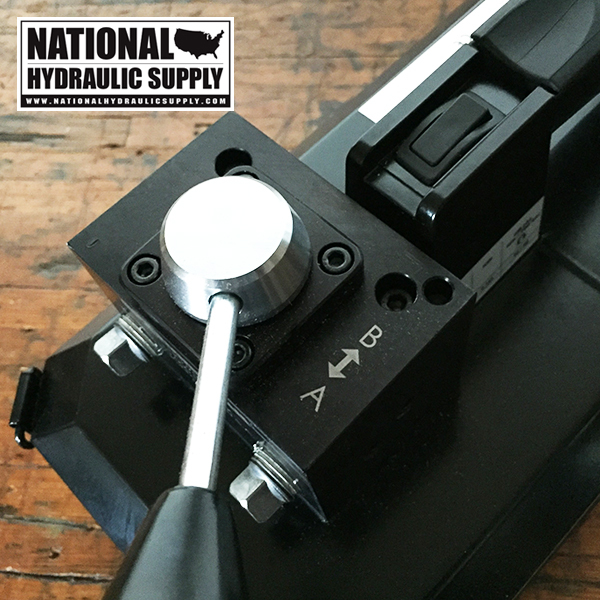 Lightweight, only ~24 pounds (10,9 Kg), making those tight constraint, remote applications stress-free. 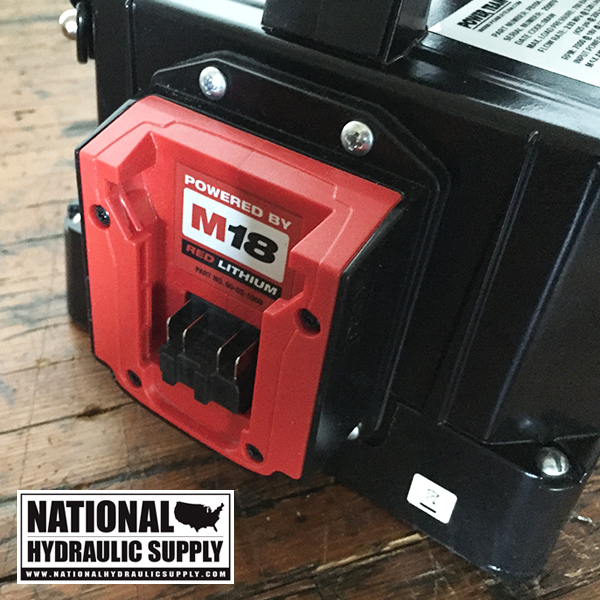 Compact, Li-ion 18 VDC, 9.0 Ah battery-powered pump provides extended run-time , CE compliant. 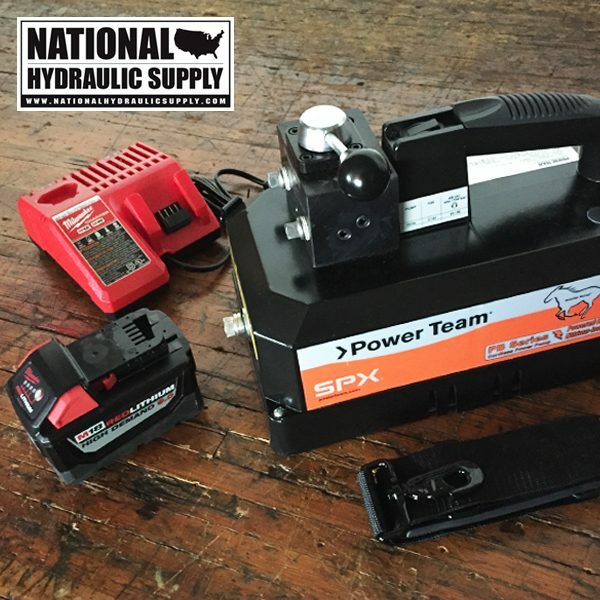 Note: Each function achieved was based on one fully charged 9.0Ah battery pack @ maximum operating pressure, contact factory for specific details and materials used. 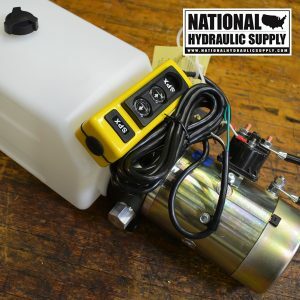 This pump drop ships directly from the factory. 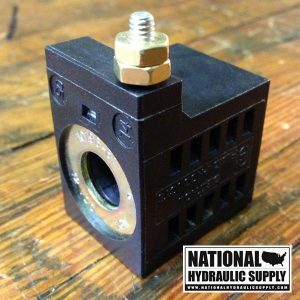 Shipments are generally dispatched within 1-2 days from the date of purchase. 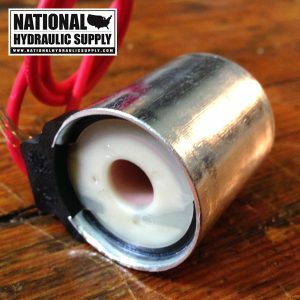 For large quantity and OEM orders, please feel free to contact us for our best price and availability.